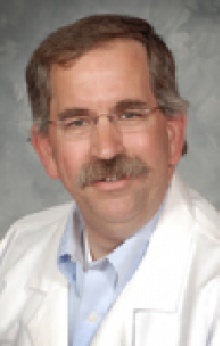 Dr. Peter Adamek is an anesthesiologist practicing in Cleveland, OH. Dr. Adamek ensures the safety of patients who are about to undergo surgery. Anestesiologists specialize in general anesthesia, which will (put the patient to sleep), sedation, which will calm the patient or make him or her unaware of the situation, and regional anesthesia, which just numbs a specific part of the body. As an anesthesiologist, Dr. Adamek also might help manage pain after an operation. 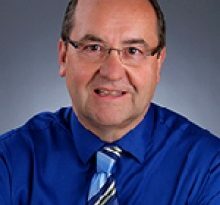 Dr. Adamek’s career in medicine began in 1988, when he graduated with his Medical Degree from the Wright State Univ Sch Of Med- Dayton Oh . After medical school, Peter M Adamek MD completed residency at Huron Hosp -Cleveland Clinic, Anesthesiology. 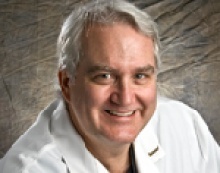 Dr. Adamek is board certified in Anesthesiology by the American Board of Anesthesiology. 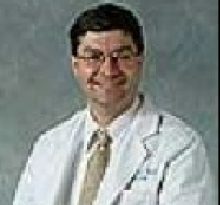 Peter M Adamek MD currently provides care to patients at 11100 Euclid Ave, Cleveland, OH 44106. Each month, millions of patients use FindaTopDoc to find a doctor nearby and instantly request an appointment online or create a review. To book your visit with Dr. Adamek, simply click “Request Appointment”.